Drivers in Wisconsin who are looking for great new Kia lease deals with a Kia dealership near them, then drivers in Wisconsin should look towards Ewald Kia of Oconomowoc Wisconsin! With Ewald Kia, Wisconsin drivers can find a wide selection of new and used Kia cars for sale, and many great new Kia lease deals on newer models! With Ewald Kia's wide selection, you are sure to find the car you are looking for, whether it is a sporty looking SUV or a fuel efficient hybrid, Ewald Kia can supply you with the car that best suits your needs and fits your lifestyle, all at a great price that will keep your wallet full and will fit into your budget well! Our friendly Customer Service and staff of expert automotive professionals can help you find the right vehicle fro you, and can walk you through the process of buying a new or used vehicle for sale. So come on in to Ewald's Kia dealers, Ewald Kia of Oconomowoc, and check out our vehicles and new Kia lease deals today, like our Kia lease on the new 2016 Kia Rio LX for sale! This Kia Rio for sale is a spectacular car, and it has much to show off that you will be impressed by! 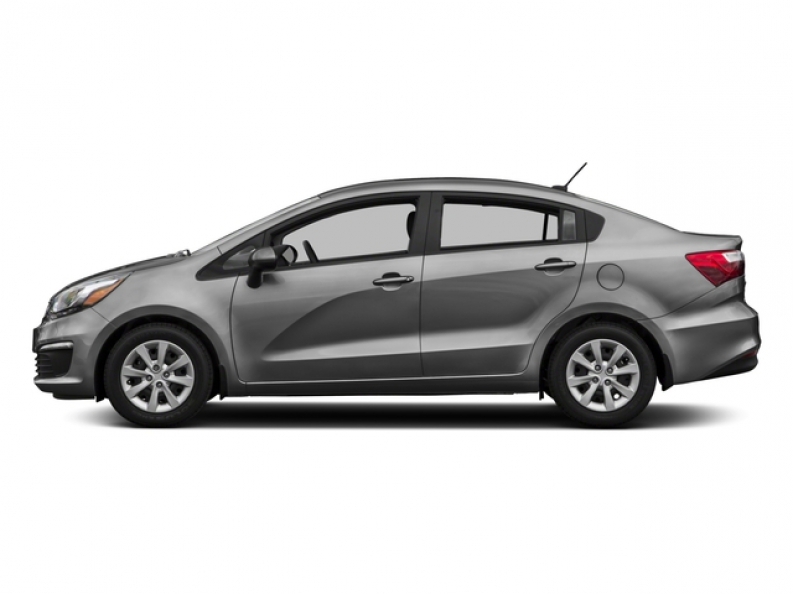 With its 1.6L GDI 16-Valve 4-Cylinder engine, this new Kia Rio for sale will get you a great fuel economy rate of 27 City mpg and 38 Highway mpg, and a respectable 138 Horse Power, making this new Kia Rio a wonderful, gas saving, and efficient new Kia car! Its Light Tinted Glass will also help keep the sun out of your eyes, making driving during bright sunny days, and during winter, just that much easier! 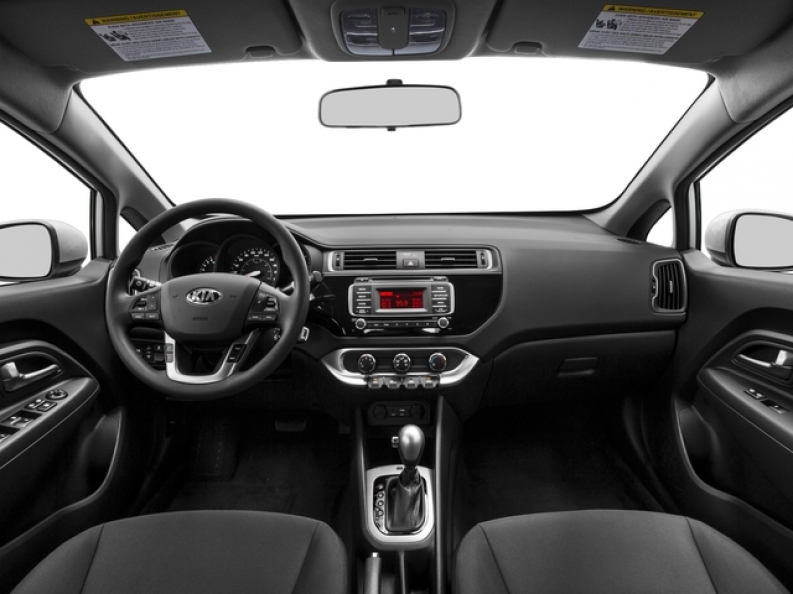 This new Kia Rio for sale has more to offer, so come in to Ewald Kia of Oconomowoc today and check it our for yourself! For more information on this vehicle's Kia lease, come to our location at 36883 E Wisconsin Ave Oconomowoc, WI 53066, and take this vehicle out for a test drive today!